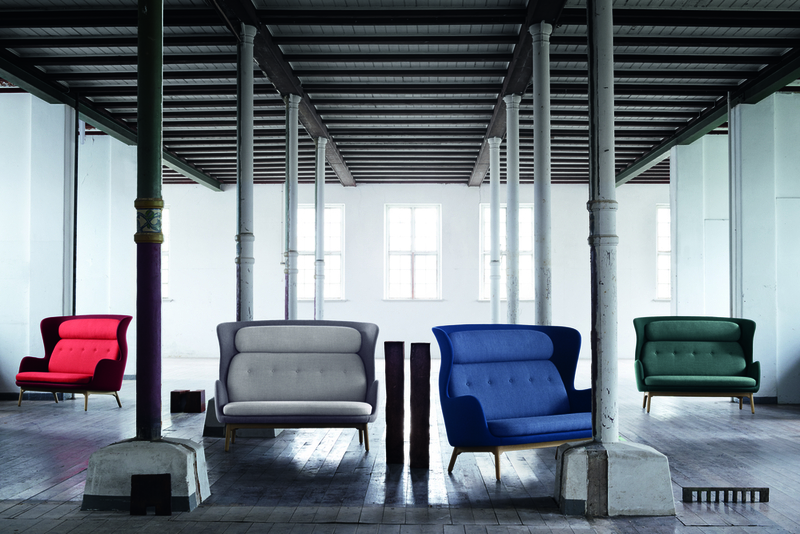 Jaime Hayon’s highly sought-after Ro lounge chair now fits two at a time, as Republic of Fritz Hansen introduces Ro as a two-seater sofa. 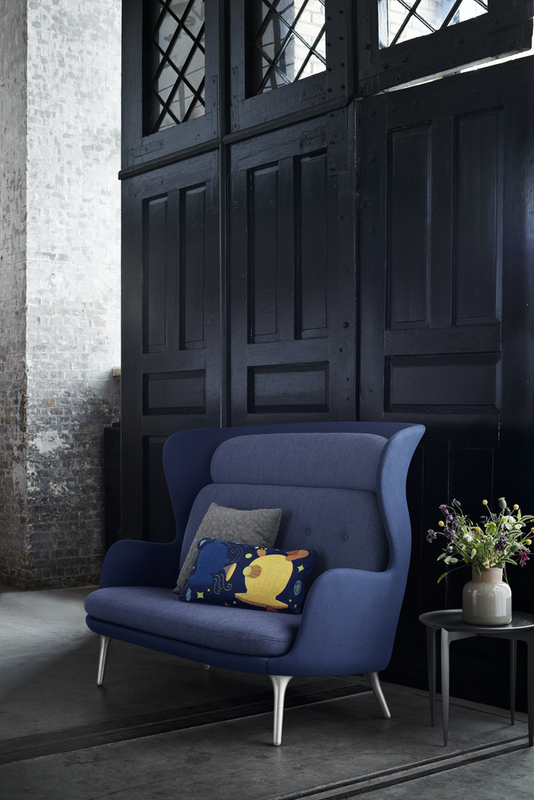 Building on the curvy characteristics and playful, colourful expression that characterise his other Fritz Hansen designs, the new Ro sofa builds on Jaime Hayon’s philosophy, inviting two to experience a unique sense of privacy while enjoying ample space. Warm and welcoming, the Ro sofa features a high back that creates an intimate space perfect for a nook in the home or a breakout area or room division in any open office environment or other open space. Two Ro sofas facing one another create further p+ossibilities for creating private yet connected interior spaces. The word “ro”, which means “tranquillity” in Danish, suggests the perfect place to escape the world, if only for a moment. Indeed, the Ro Sofa is more than just a place to sit, but rather a much-needed experience. 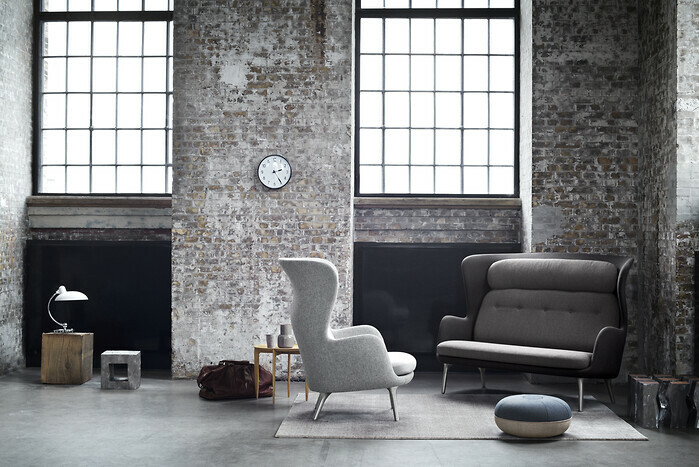 Since Jamie Hayon’s first product for Fritz Hansen, the 2011 Favn sofa, the Spanish designer has held a permanent place on the list of renowned designers and architects collaborating with the Danish manufacturer of timeless design. Jaime Hayon has a unique way of interpreting Fritz Hansen’s Nordic design philosophy and DNA with his dramatic yet subtle design idiom – an ideal union of his fiery Spanish heritage and his passion for Nordic aesthetics. 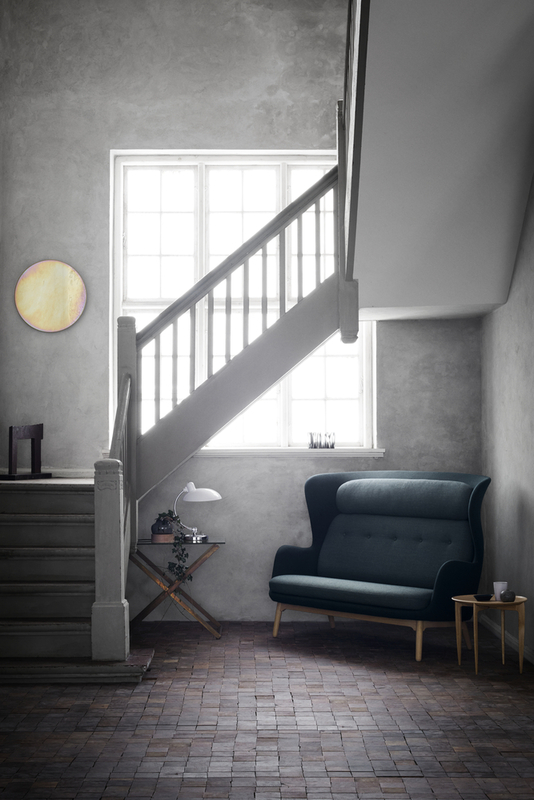 The Ro sofa is the third sofa Jaime Hayon has designed for Fritz Hansen in his six-year partnership with the company, and his second sofa launch of 2017, following the highly-anticipated introduction of the modular Lune at Salone del Mobile earlier this year. Jaime Hayon’s collection for Fritz Hansen also includes the Analog dining table and the Sammen dining chair. Jaime Hayon’s Ro and Fri lounge chairs from 2013 and 2015, respectively, have proven to be his most iconic and coveted products. 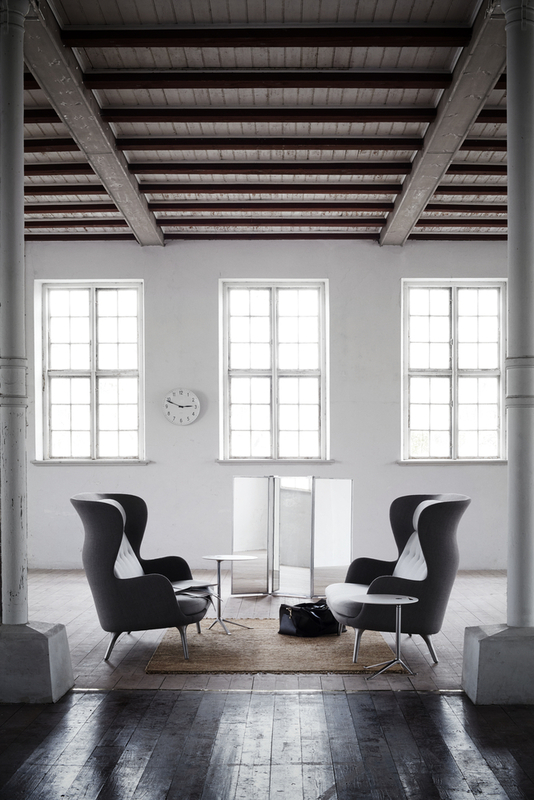 The Ro chair instantly fascinated audiences with its sculptural and elegant design; one seems to fall in love with it. Like its chair counterpart, the Ro sofa does not compromise on either comfort or aesthetics, reflecting refined craftsmanship and quality at every level. Jaime Hayon is also behind numerous pieces in the Objects accessories collection, which came into being at Fritz Hansen in spring 2016. Among these are the Ikebana vase inspired by the traditional Japanede way of arranging flowers to honour and enjoy the whole flower, not just the crown. More recent Objects designs include two throws that are in fact small works of art featuring hand-drawn imagery in a typical Hayon motif. 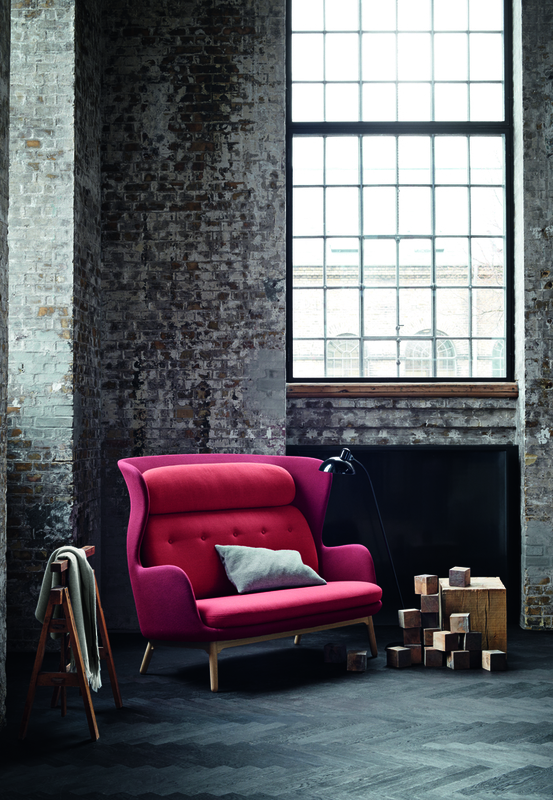 The Ro sofa will be available from autumn 2017.